Akira Fujii finally reveals his routine of “Three-Card Monte” that he’s been performing over 15 years. Akira has been performing this routine on TV Show, live, trade show, anywhere. He focused on “simple yet very practical and effective”. After many improvements and refinements this effect has reached the pinnacle of lean, efficient handling. - No difficult technique is required. 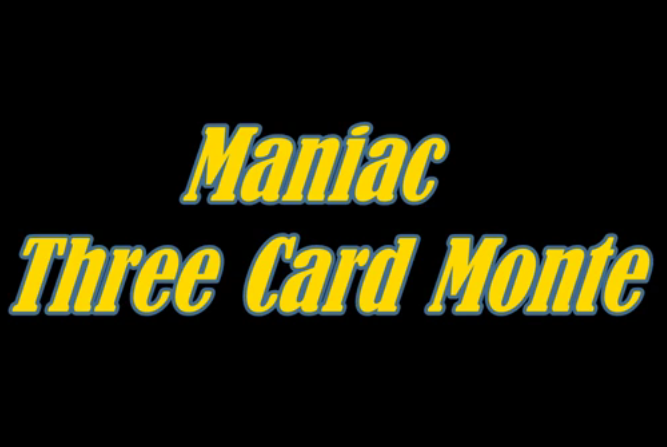 - Uses ONLY 3 regular cards. - No preparation is required. Starts and Finish cleanly.